DIVERSE NUTRITION: With essential amino acids, 20 minirals and vitamins,high in protein and fiber, Goji berries are one of the most nutrient dense superfood berries on earth. Naturally Shade-Dried - as a preferred method to sun drying, our goji berries are carefully laid out to shade dry in rich botanical areas, heightening the aromatic and flavorful properties of our succulent goji berries. 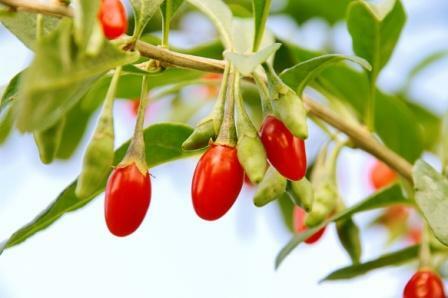 Looking for ideal 100% Organic Dried Goji Berry Manufacturer & supplier ? We have a wide selection at great prices to help you get creative. All the Organic Dried Goji Berry Hot Sale are quality guaranteed. 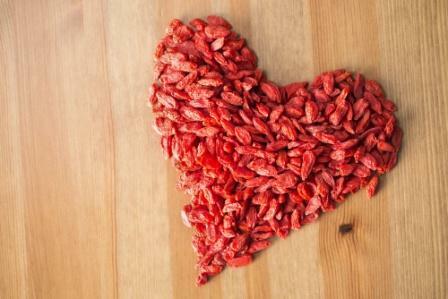 We are China Origin Factory of 100% Organic Dried Goji Berry with High Quality. If you have any question, please feel free to contact us.